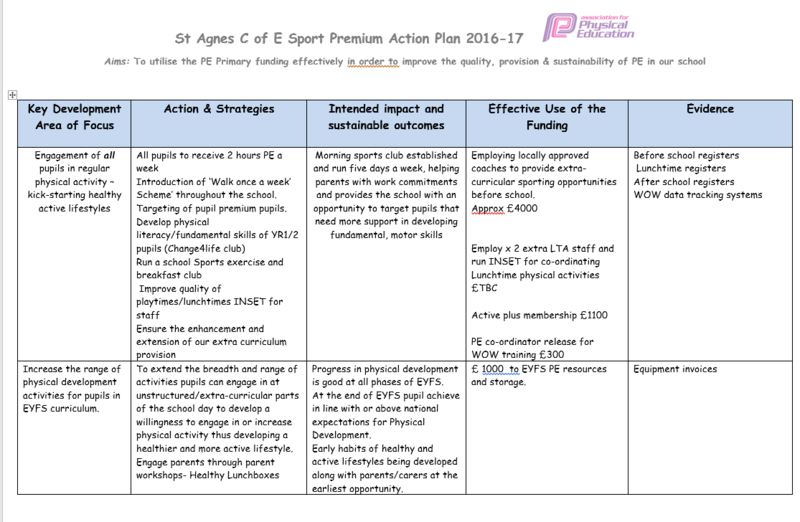 The government have pledged £150 million per annum for the next 3 years to support P.E and school sport in primary schools. 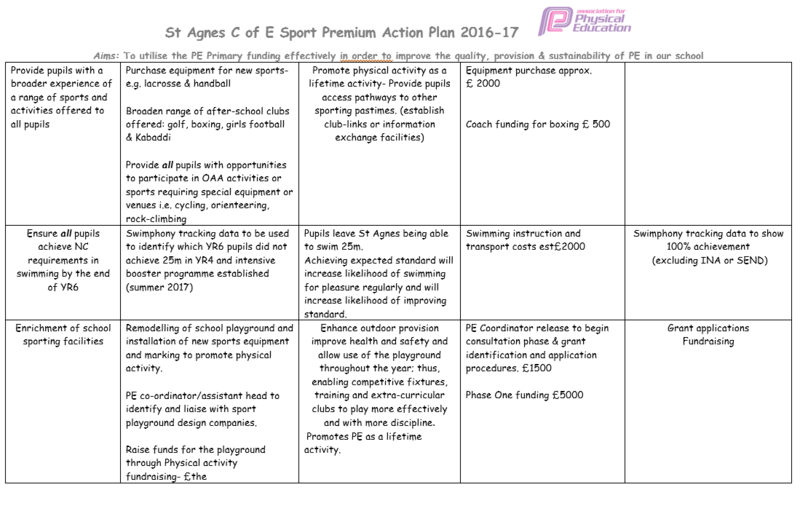 The Sport Premium Funding is ring-fenced and therefore can only be spent on provision for P.E and sport in schools. This funding is being jointly provided by the Departments for Education, Health and Culture, Media and Sport. 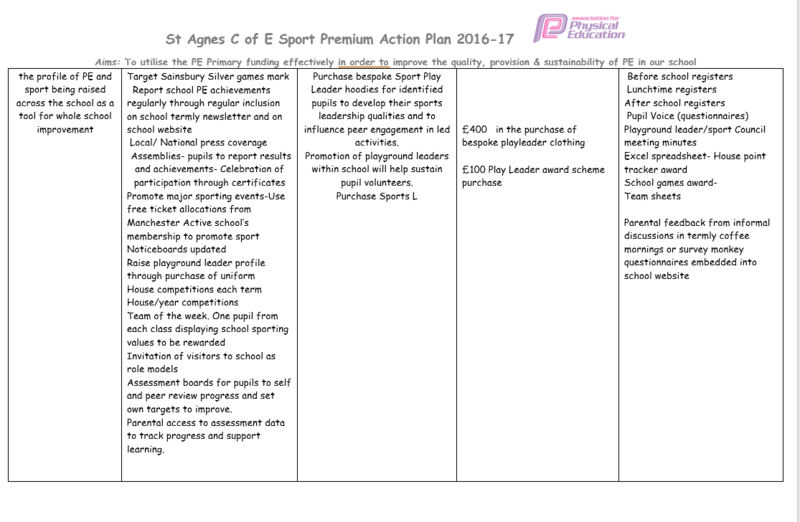 The government have also announced a further commitment to P.E and sport until 2020 if they are elected in the next general election.